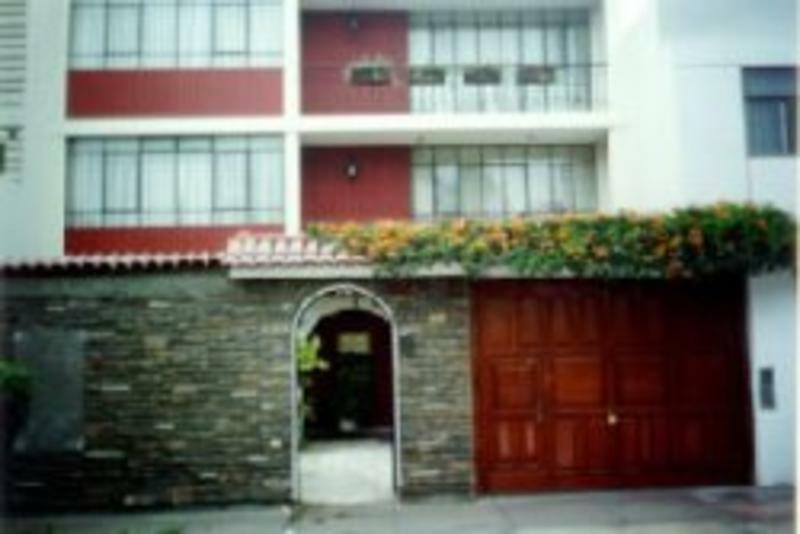 Our family guest's house is located in the residential area of Pueblo Libre, historical district of Lima and only 15 minutes (9km) from Jorge Chavez International Airport. 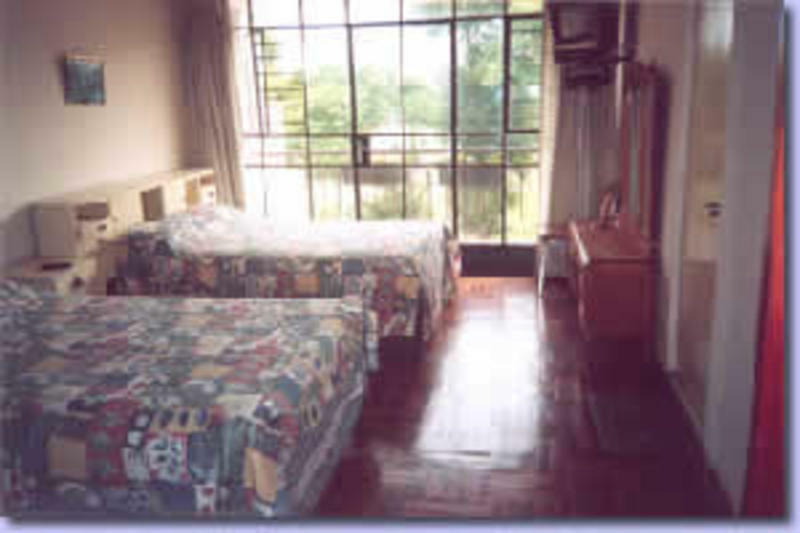 We are located in the residential area of Pueblo Libre, 15 minutes ( 9 km ) from Jorge Chavez International Airport..
near to important museums, such as the anthropological, archaeological and history of Peru museum, the archaeological museum Rafael Larco Herrera and other places of tourist interest like the old church Santa Maria Magdalena, the most important Peruvian handicraft market in Lima as well as the biggest shopping centre in the district. 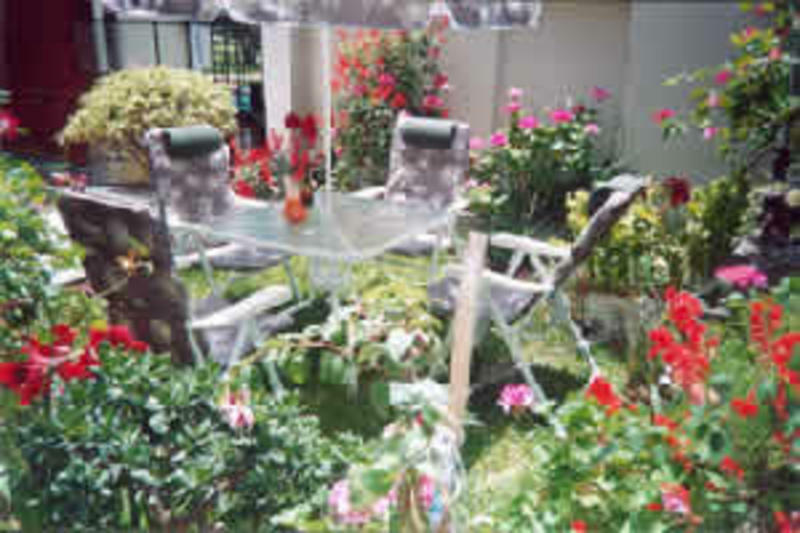 Restaurants, banks, exchange money offices, travel agencies, supermarkets, etc are all within easy reach. 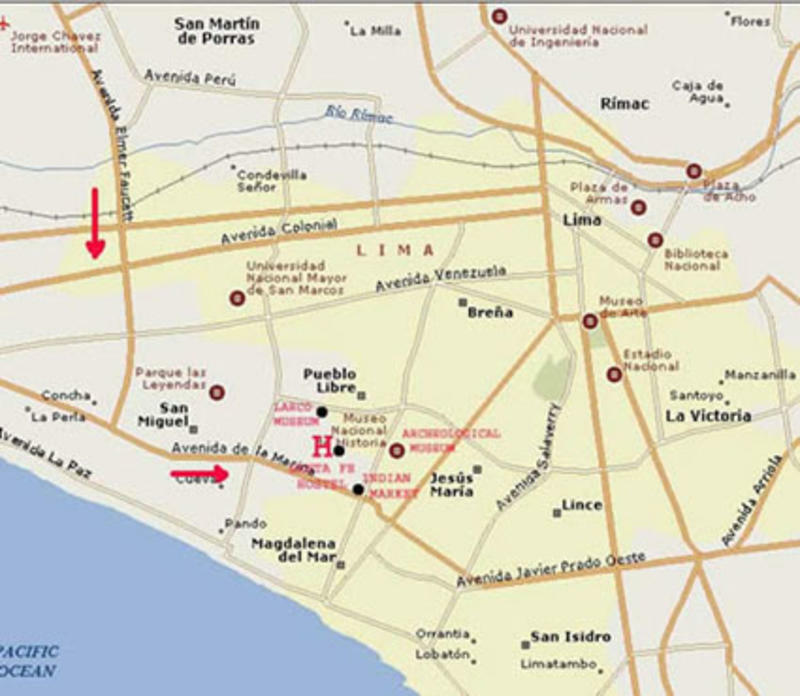 Its proximity to the airport is ideal also for all tourists' arrival or departure of the country and for those who want to visit other Peruvian cities.